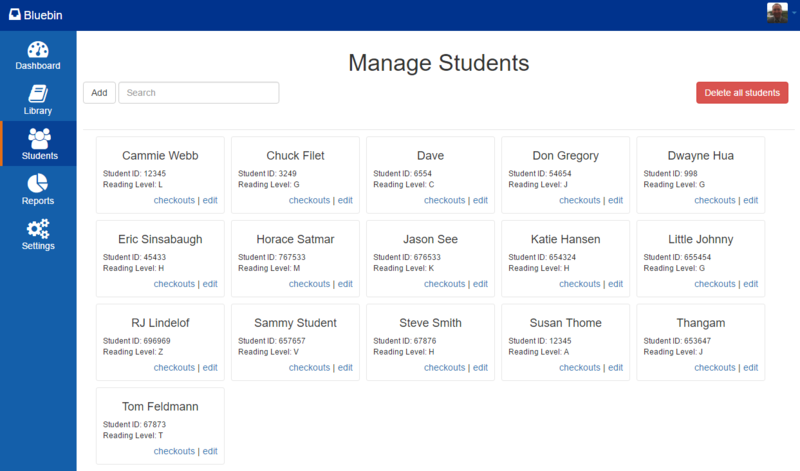 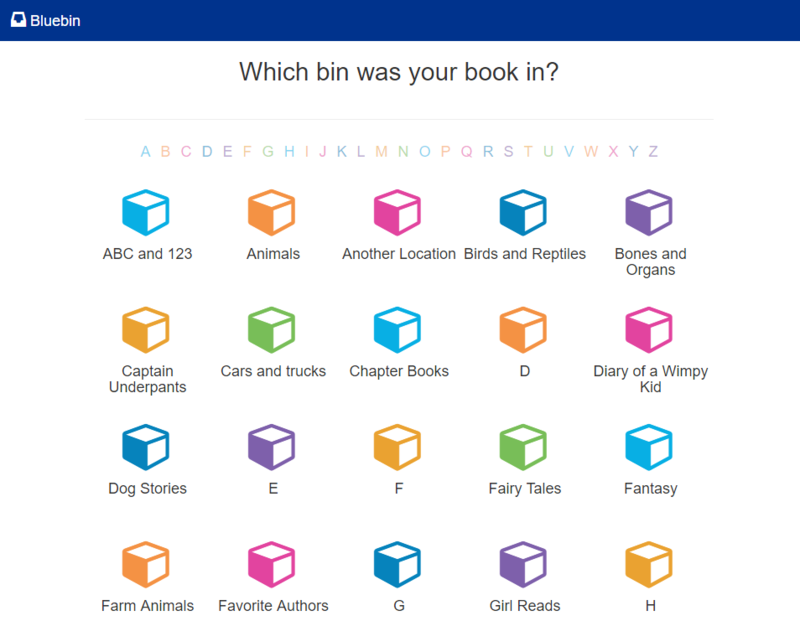 Bluebin is an online tool to manage and track your classroom library. 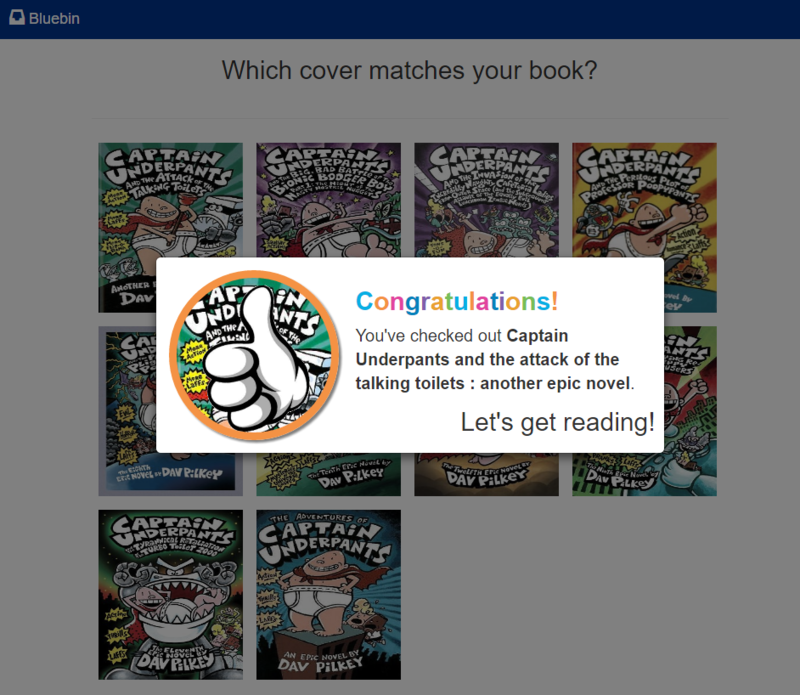 Adding books is simple and it automatically grabs book details like the cover image, author, reading level, F&P level, Lexile level and more. 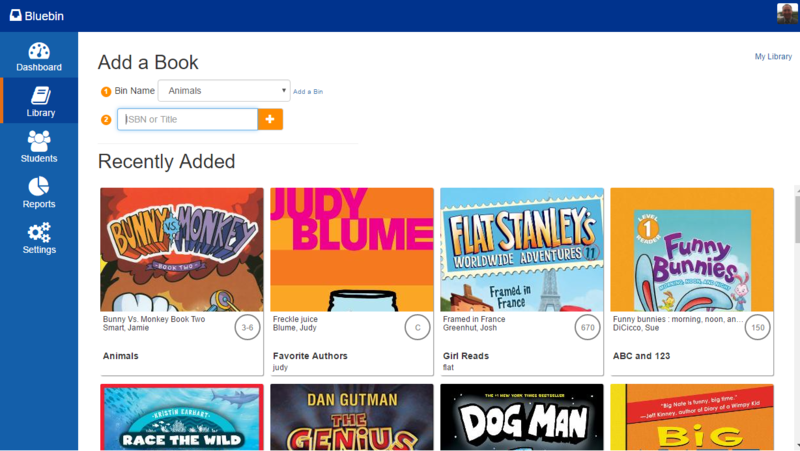 Once your books are loaded into the online classroom library you can start using it to checkout books to students. 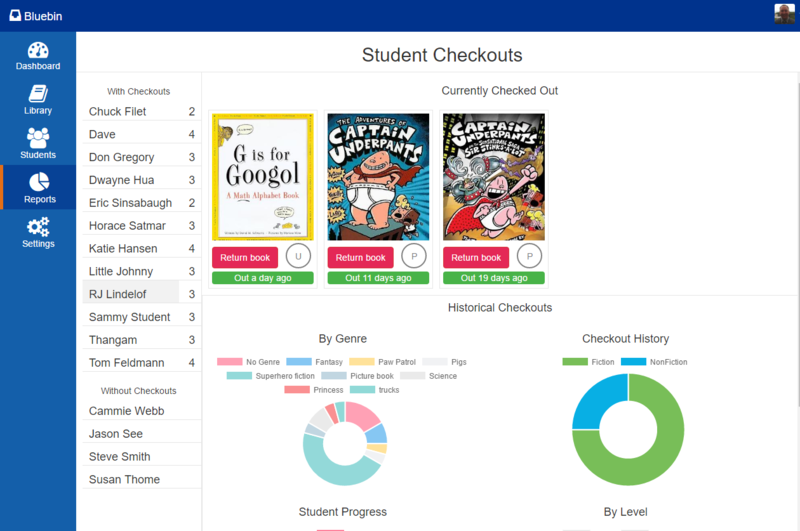 There are two modes, student self checkout or teacher checkout a book to a student. 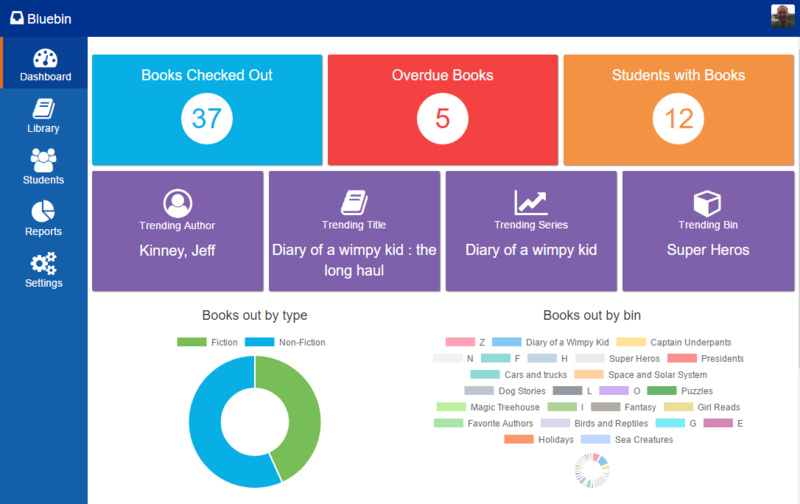 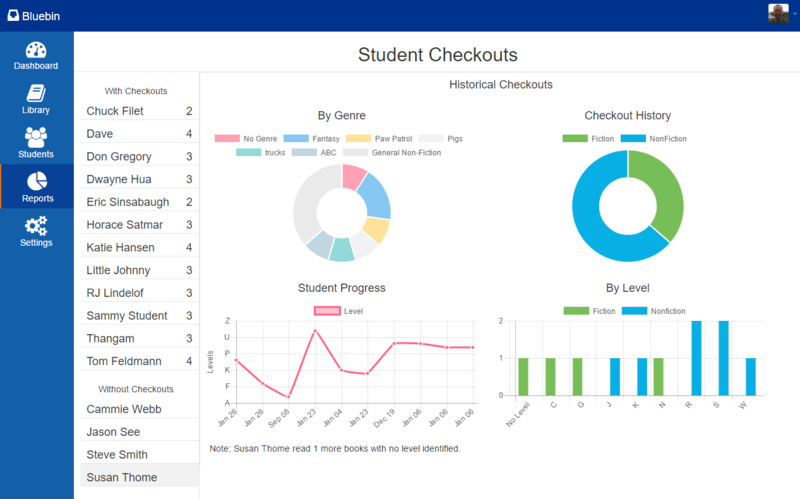 After using the system for a while it generate some amazing statistics about what your students are reading, what levels, how long, fiction or non-fiction and much more. 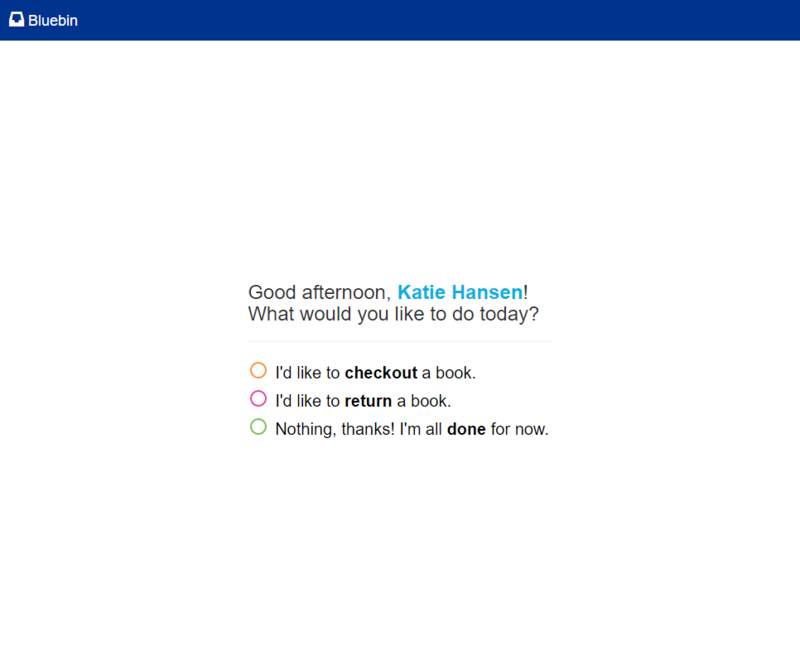 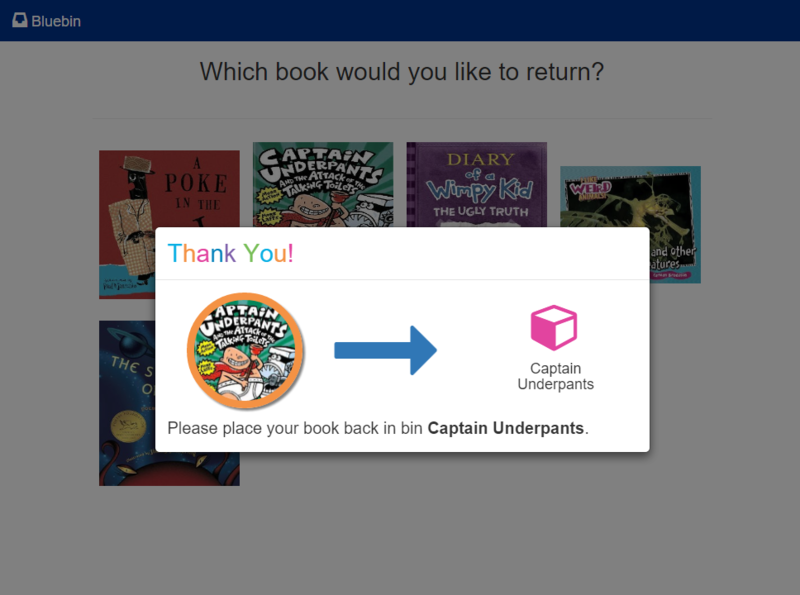 Bluebin allows for easy management of your bins (locations), so you always know where your books are. 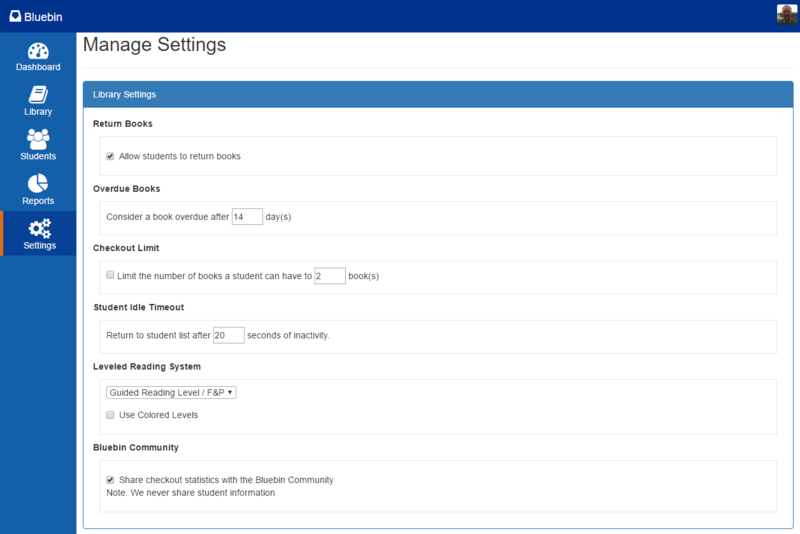 With the integration to Google Classroom, adding your students to Bluebin can be done by a click of a button. 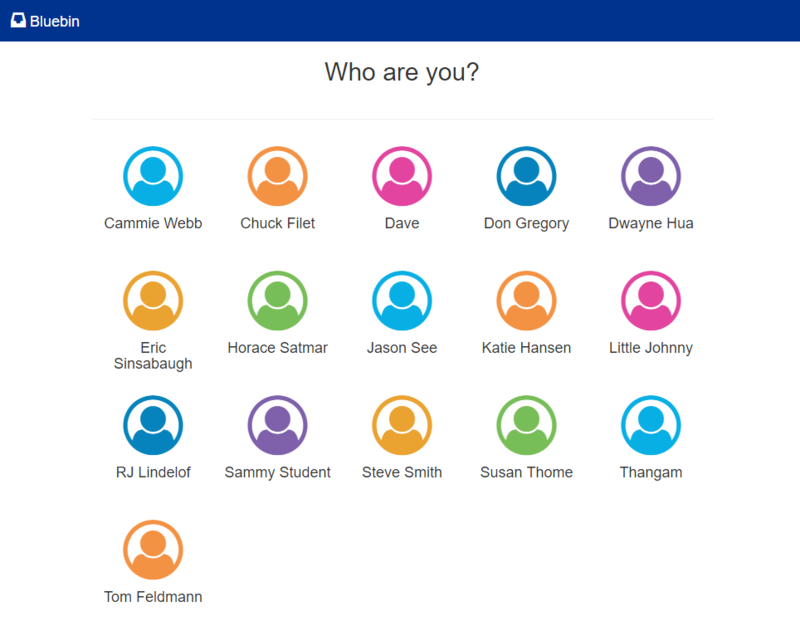 We are always looking for feedback on our prototypes, please let us know what would make Bluebin even more powerful.